I got these two brushes from Boots online with the buy one get second half price offer. So I've added two more Real Techniques brushes to my collection, yayyyy! It's finally getting bigger and becoming more useful. 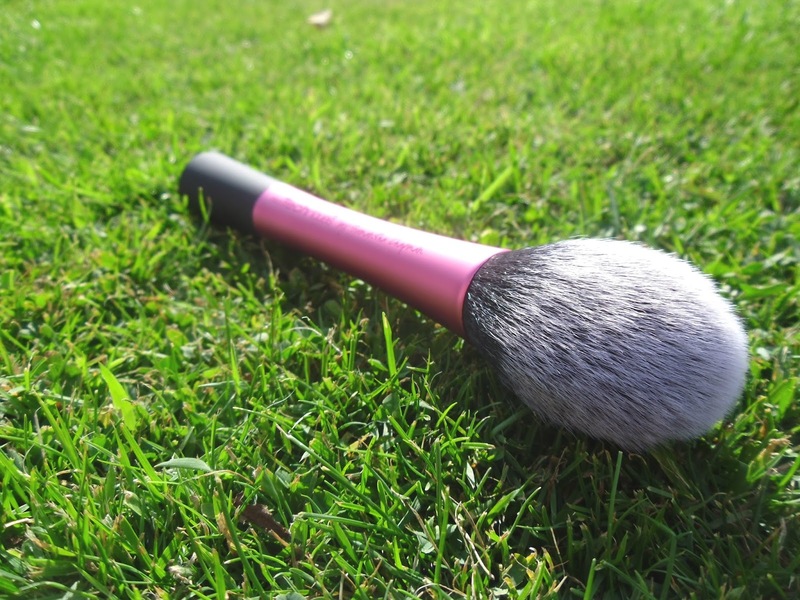 I decided to purchase The Blush brush which is retailed at £9.99. As I've been in need of a new blusher brush for quite some time now. My old one became very stiff and yucky after months and months of use and everyday wear. I suppose it was just knackered! So you can use it for powder, bronzer or blusher which is a bonus. Although I haven't tried to contour with it yet as I find the Benefit brush my favourite at the minute for that. You know the one you get in your little box of blush/bronzer? I also purchased The Shading brush which is retailed at £7.99. I lost quite a lot of my eyeshadow brushes I don't know how or where but they have gone :( So I'm slowly trying to bring them back but also upgrading them as my old ones weren't the greatest either. I already have this amazing brush that I use for blending and I don't know the make or where I got it from and its slowly falling to pieces. Hate it when things like that happen. It's always that item that you can't remember where you purchased it as it's too old or the names rubbed off it. Anyway this one is perfect size to apply eyeshadow all over the lid, in the crease, the outer V of your eye and close to the lash line. You can use it to blend as it's quite soft and make's blending really easy. 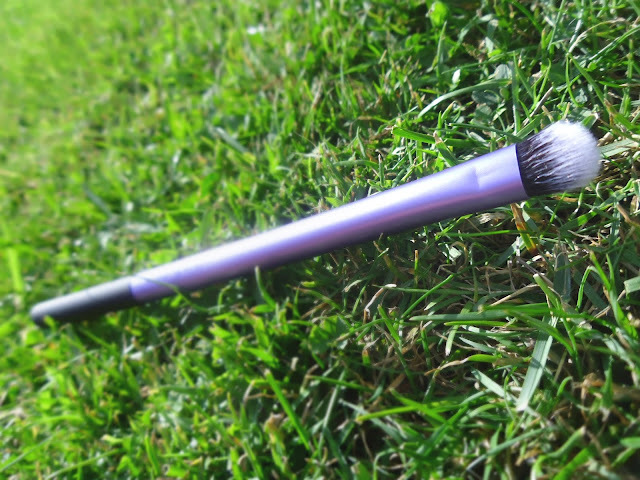 My next brush purchase is going to be the Mac 217 seen as though everyone and their nan and their nan's cat's have it. Especially on YouTube it seems to be everyone's holy grail eyeshadow brush. I find the Real Techniques brushes are easily to clean which I do twice a week they clean up easy and dry quite quick compared to other brushes I've used before. Being able to use powder or cream products with these brushes is brilliant too. 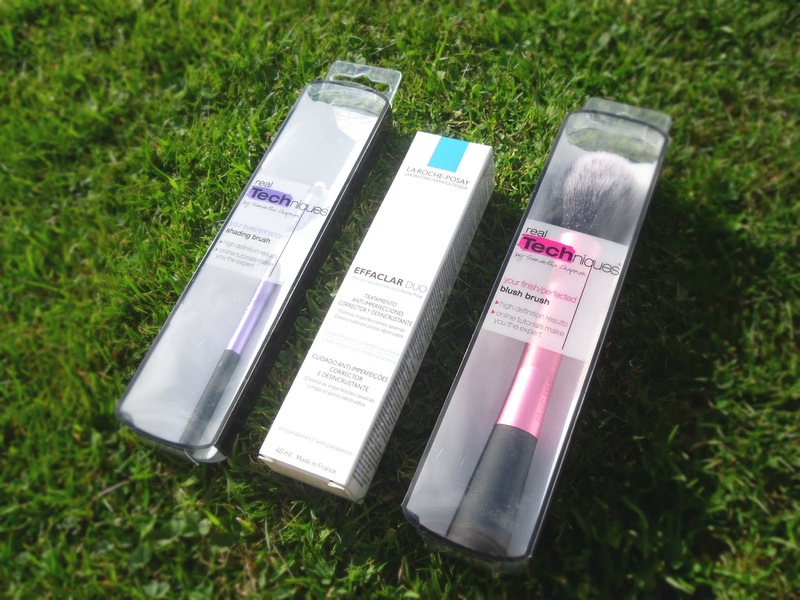 Have you tried these two brushes? Love love real techniques brushes !